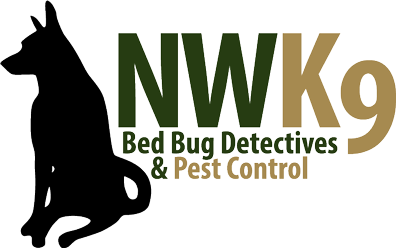 When you need to rid your home or business of pests be sure to relay on Seattle’s best bed bug inspection team. We offer the most professional service in the area. Visit our website to schedule an inspection today.